Andres is going onto his third year with The Maroon, and has previously served as Sports Editor, Sports Assistant and Distribution Manager. 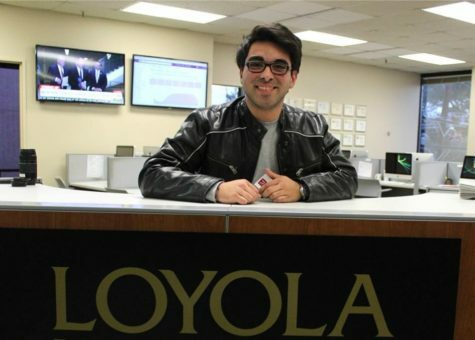 He hopes that his experiences in both the classroom and newsroom allow him to lead The Maroon effectively on both print and media outlets. He hopes to have stellar and note-worthy news while also featuring interesting and vibrant stories.